Just a few weeks to go to this years show, so it’s about time we reveal the first set of games we’re expecting to see! There is still a chance that some of these games may change between now and the day of the show, and highly likely that more will be added, so we’ll try to keep the list updated as news comes in. The smaller venue this year means we’re more restricted in numbers, but we think we’ve got a phenomenal range of games for you to enjoy. Everything from some early electro-mechanical games, through the classics of the 80s right up to some of the very latest from Stern and Jersey Jack Pinball. There are some very rare and custom built titles in the mix too for the aficionados! 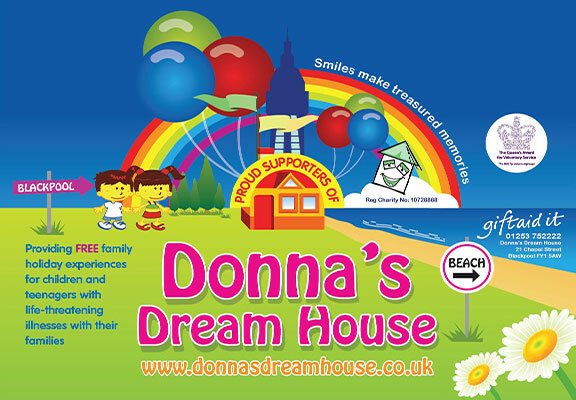 Our main show this year will be supporting Donna’s Dream House, a local charity in Blackpool that supports children with serious illnesses and their families. 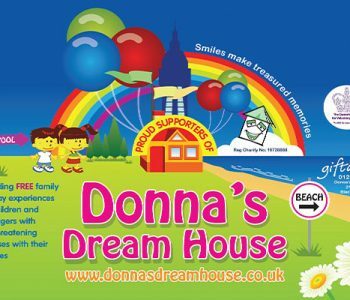 Once again we’ll be asking for your support in raising money for this great cause. The UK and European pinball community has been enormously generous, bringing their pinball machines to support our events, and of course we’re eternally grateful – our shows couldn’t happen without your support and the time and effort you commit to these events. 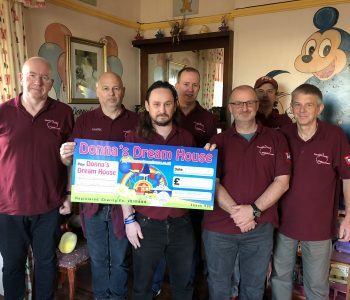 Various companies worldwide have been equally generous, donating pinball related items which we auction or raffle to raise funds. We’ll publicise the list of donors this year closer to the event. The Northern Lights crew are delighted to announce that for the 2018 show we’re returning to where it all began – the Norbreck Castle Hotel in Blackpool! The show will be held as part of Play Blackpool over the weekend of the 27th and 28th October 2018. Many people have said how much they enjoyed the show when it was held in Blackpool so here, for one year only, is your chance to relive those days! Although it will be a smaller show than last year’s in Manchester, we’re still expecting to have over 50 pinball machines available alongside 120 classic arcade cabinets and over 200 retro gaming systems. This will be the largest amount of retro gaming ever seen in the Norbreck venue and we hope many of you will continue to support us, both by coming along and by loaning games. 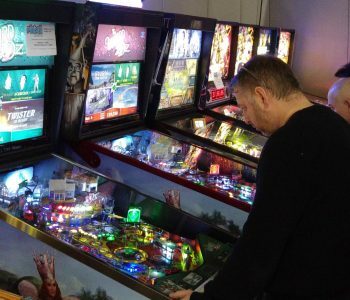 The slightly smaller scale of the show will allow the return of the UK Pinfest in August to take centre stage as the largest gathering of pinballs in the UK this year. It will also give the NLP crew the chance to take a bit of a breather after organising 10 consecutive shows! More information, including news on our discounted ticket sales, to come in due course. Stay tuned to our Facebook page for further news!